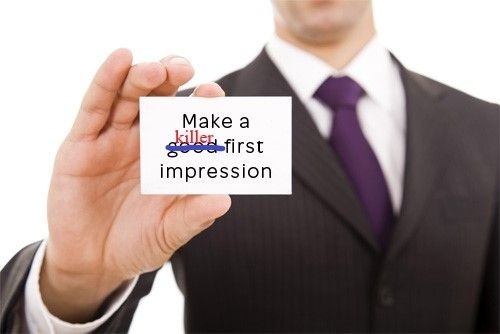 You only get one chance to make a killer first impression. It’s easily one of the most important personal skills for an individual to have. Studies have shown that most people form their initial impressions of others very quickly and that those first impressions stick. While it might be easy to make a good impression, if you practice doing so, and are mindful, it’s very difficult to change someone’s opinion of you after they’ve already formed an idea of who you are. What makes a good first impression? Why is it that some people must expend enormous amounts of effort to build rapport with others, often investing time and money, but seem to constantly be “chasing” a good reputation instead of having it? Why is it that for other people, building a good relationship seems almost instantaneous? Is it appearance? Resources? Magic? The answer is none of the above. Certainly, your appearance and the resources you have at your disposal play a role in the relationships you form, both personal and professional. But they’re not the whole answer. And making a great first impression might seem like magic when you see it in action, it really isn’t. Like many other things that seem “magical,” it’s actually just a carefully honed skill—a skill that we’ll be helping you hone in this very article. We’ll discuss all of the many different elements to making a great first impression—appearance, verbal communication, non-verbal communication, listening skills, and authenticity. You see, anyone can impress others within a few minutes of the meeting, but it does require practice to make it look effortless. And that’s the goal—to seem like it comes naturally. The real secret is that after a while it will. If you’ve ever heard of “fake it till you make it” this is the perfect example of that! One of the first things that people use to form their impressions of you is, naturally, your appearance (in most situations). However, people often both under- and over-estimate the importance of appearance. This is due in part to the fact that many people think physical beauty trumps everything else when nothing could be further from the truth. As a matter of fact, whether or not you’re objectively physically attractive is less influential than you might think. 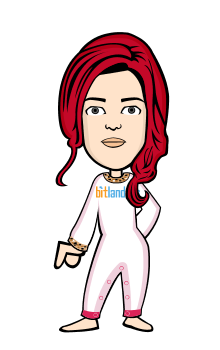 The same goes for the brand names, etc. of the clothing you wear. On the other hand, being neatly and appropriately dressed and having good hygiene matter much more than you might think. That’s especially true when you tend toward dressing a bit more conservatively than you think you might need to. Regardless of their personal preference in dress, most people have a more positive initial impression of those who dress conservatively. Of course, in some cases, your appearance isn’t the first thing that people notice—because it’s not their first exposure to you. That’s often the case if your first encounter with a person is via digital communication, or, in the case of job hunting, your CV. There are rarely any other situations in which a first impression is more important. That’s why we recommend retaining a professional CV writer to go over your resume for you. They know how to make sure that your resume showcases the qualities of a good person and the capacity to do work, in a natural, logical way. You might think that it’s inconvenient to rely on someone else to prep your resume, but when you define inconvenience, you’ll realize that’s not the case. An inconvenience is an effort you put forth that doesn’t result in a gain. In this case, you’ll most certainly benefit from making this small effort. Don’t forget to include extracurricular activities and full educational background, as well. Education is the most powerful weapon which you can use to change the world, and people react very positively to acknowledging this. Similarly, the importance of sports and other extracurricular activities are often underestimated. Next up, verbal communication. There are many different facets to this. Simply speaking clearly, with clear intents and goals, will get you a long way toward a good first impression. When people understand immediately what your goals are, they are more likely to consider you honest and straightforward. Avoid filler words, like “um,” and “ah” and don’t beat around the bush. 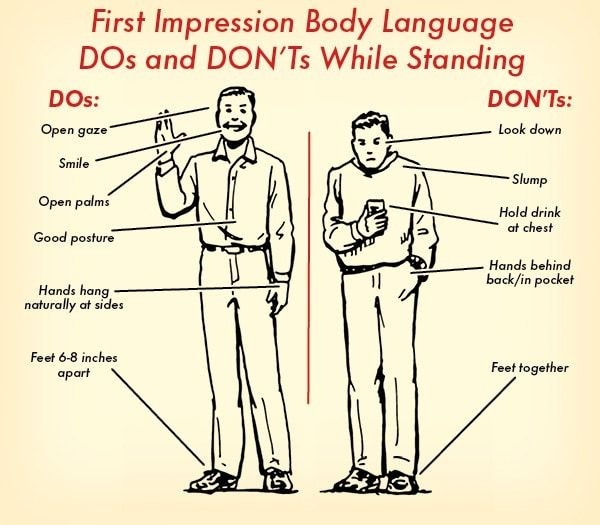 Nonverbal communication is also important. Eye contact, a firm handshake, and inclining your body toward them while they’re talking are all helpful. And speaking of others talking to you, make sure you are a good active listener. Use words and motions that reassure them that you’re still listening. Ask relevant, insightful questions. Doing so not only presents you as a good listener, but it also suggests that you’re an intelligent observer and problem solver. Finally, be authentic. You don’t need to spill your deepest darkest secrets (that would be oversharing, anyway), but don’t try to present a 100% perfect, polished self. No one believes in that sort of perfection, and if you attempt to present that, it comes off as dishonest. Be forthcoming about your flaws, when they’re relevant to the conversation. Remember, absolutely anyone can make a great first impression. It’s not about simply being good looking or charming. It’s about being thoughtful and taking the time to learn this important skill. With practice, you’ll find it comes completely effortlessly.